A special interest group for those interested in Photoshop CS (version 5 or earlier) and in Lightroom. We study techniques that involve features found in CS and Lightroom that are not found in other photo processing tools. No need to sign up. Just come on in. You must be a member of the Green Valley Camera Club and GVR to attend this event. 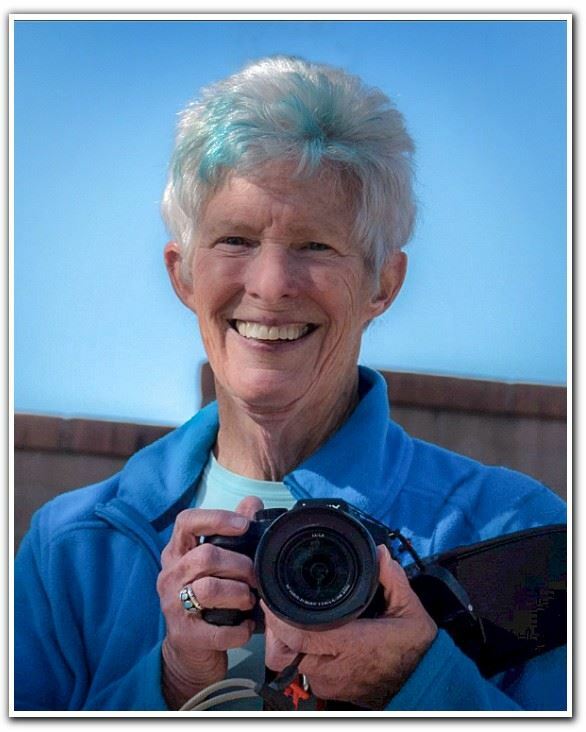 Several members of the GVR Camera Club have been showing breathtaking artistic photographs that have been eliciting "aaws" from every audience that they've been shown to. For examples of the photos that can be produced with these techniques, click HERE. I've had numerous requests from members who want to create similar Art Photographs, to offer classes on the techniques used. In order to satisfy those requests, the GVR Camera Club is launching a new Special Interest Group (SIG) for members who want to "Click it up a Notch" to a photo art form. Sandy Ostroff will be the facilitator for this group. Any member who is interested in "Photography as an Art Form" is invited to attend. Join the group to explore new ideas and to get excited about photography again. Please bring up to 5 photos that you have either worked on and feel are ready for printing or display OR that you want specific help with. The purpose of our discussions is to help members become more knowledgeable about the taking and post processing of their photos. Please try to bring the Exif data available for your photos (if possible). Our discussions are "Creative Criticism" sessions so we can learn from each other how to make all of our photos "BETTER"!! With more members returning every day, we wish to make this a productive group, so our members can grow in the field of photography! Me mbers interested in leading, organizing or coordinating Field Trips next season are invited to attend our new Field Trip SIG to discuss how to support our Field Trips. Sue Rock will be leading the discussion at the initial meeting. Please register so we can plan for the number that will attend. Meetings will be held in the Ansel Adams Room. In this Elements workshop, participants bring two or three photographs that they want improved on a flashdrive. Linda Gregory demonstrates various methods of enhancing the photographs using Elements. The participants are encouraged to contribute to this workshop by making their own suggestions. This workshop is for all levels of Elements users, from beginner through advanced. No need to register, just come in and join us! You must be a member in good standing of the Green Valley Camera Club to attend this class. The Black & White Special Interest Group is a weekly meeting of those club members who enjoy the special qualities of black & white (or more generally called “monochrome”) photography. Members bring their images for viewing a nd comments by the group. Discussions on editing techniques, as well as on composition and lighting are also a part of the meeting. Typically, the photographs shown at our SIG have been produced as color images in a digital camera and converted to black and white using one or more of the popular photo editing software packages. 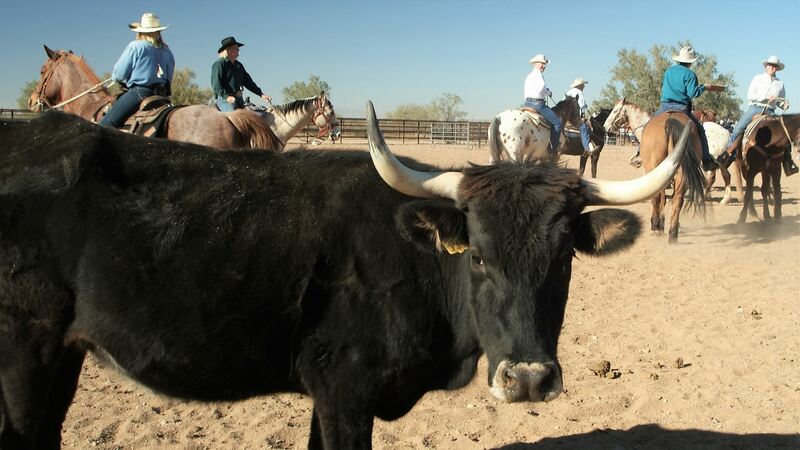 Visit one of Arizona's best dude ranches! Arrive at the White Stallion ranch about 10:30. Members may wander around from 10:30 to 11:30 taking pictures. Horses and stables, a petting zoo, an historic ranch house, western landscape and more is available to photograph. At 11:30 horse drawn hay wagons start loading for the lunch cook out in the desert (spectacular scenery), returning back to the ranch about 1:30, or you can walk back to the ranch. Lunch includes grilled meat choices and accompanying sides, drink and dessert. We will be eating with other guests of the ranch. At 1:30 explore the ranch on your own, or check with the office for things to do. You are free to return home, if you are not staying for the rodeo. A Rodeo show will be presented at 4:00 for the guests of the ranch by the employees. It ends about 5:30. A chance to get some action shots. For more information about this historic ranch click Here. To view a short video about the ranch, click Here. Meet at the Camera Club at 9:15AM for carpooling, departure at 9:30AM. Mort Spencer will be our leader. For questions call Mort at 520-777-6768. 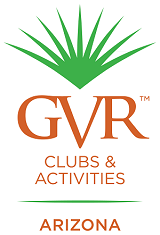 To attend this event, you must be a member of GVR. Notice change of venue, we will be in the Desert Hills Auditorium! You may be one of the lucky ones traveling to cooler parts of the country. Consider capturing your travels in a show for the fall. Travelogue depends upon members who spend time not only traveling, but producing a presentation for the rest of us to enjoy. 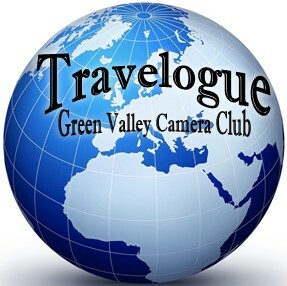 Please email Paul McCreary at traveloguecc@gmail.com if you have a program to share on the big screen, or drop off your thumb drive with a .mov or .mpeg4 show in the Travelogue folder at the Club. In order to participate in this event, you must be a member of Green Valley Recreation. And by the way….we are in desperate need of programs for our monthly Showtime presentations. It is easy – take some of your photos from a field trip or other event and put them into a program. Use ProShow Gold/Producer or some other application to assemble your photos and add music of your choice. 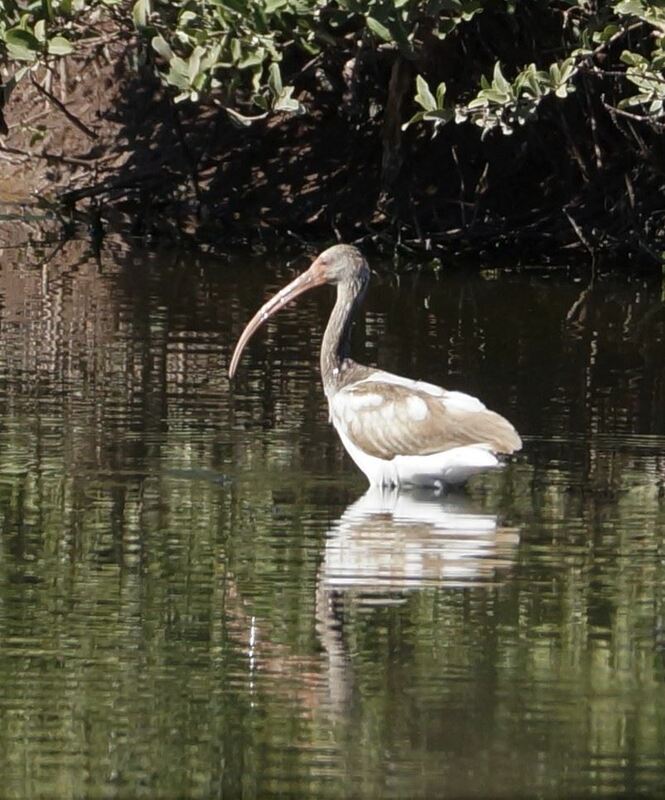 03/26/2019 Bird Photography: Sweetwater Wetlands After the Burn -- FREE!